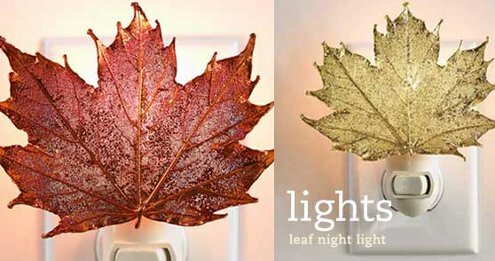 How sweet are these leaf night lights from VivaTerra? And how cool, they’re not just made to look like a leaves – they are leaves! They preserve a perfect specimen of a tree’s above ground organ (woo woo!) using a mineral dip, and the result is a shimmering night light that lets gentle illumination through its network of veins. There’s a sugar maple leaf in copper, a maple leaf in silver, and a sugar maple leaf in brass – and on all three, the details that make them look so pretty lit up can still be seen in the daylight. While $33 might seem a little steep for a night light, I think it would make a great gift for the new parent who *will* need a night light at some point and would rather not have a cartoon character hanging from the outlet. Ah, autumn. Here in New England when the weather starts to change signaling the imminent arrival of an unending skin biting winter, there are two things that make the chill bearable. First, new boots and coats! For chilly weather sans snow, I like toasty warm organic and partially recycled cable knit ankle boots from Simple paired with an organic cotton trench from Vicarious by Nature. And second, the beautiful New England foliage. 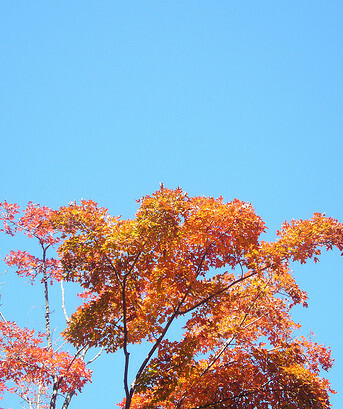 While I’m not exactly a tree hugger when it comes time to rake… again… I do love the look of the fall foliage. Around here, it tends to blow up in an explosion of deep reds and purples, bright oranges, sharp yellows, and the growing hint of brown that reminds you to grab a good look while you still can. Except this year? 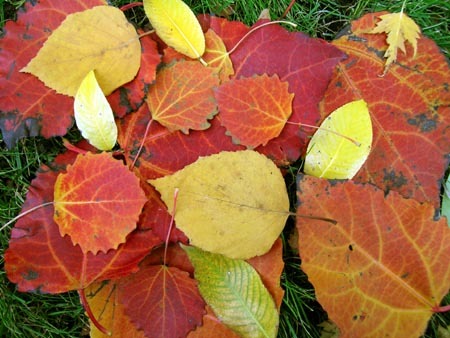 The colors are apparently sticking around a little longer than usual, and one suspected culprit is climate change. Foliage is affected by soil moisture and declining temperatures, said Richard Primack, a biology professor at Boston University. Because the summer didn’t see much rainfall, colors started changing earlier. And with a killing frost yet to hit Boston the colorful leaves are lasting longer, he said. 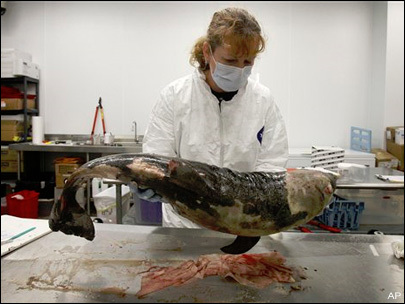 While one year’s events cannot be definitively linked to climate change, some scientists’ project first frosts will take place later in the fall season over time because of the release of heat-trapping gases from cars, power plants and factories. Eek! Don’t you just hate that? The fall foliage is supposed to be pretty, not scary, but the notion of lovely leaves caused by climate change is just as worrisome as striking sunsets caused by air pollution. Personally, I’d much rather the colors be fleeting and the sunsets a tiny bit less beautiful in return for an atmosphere that’s a little healthier.